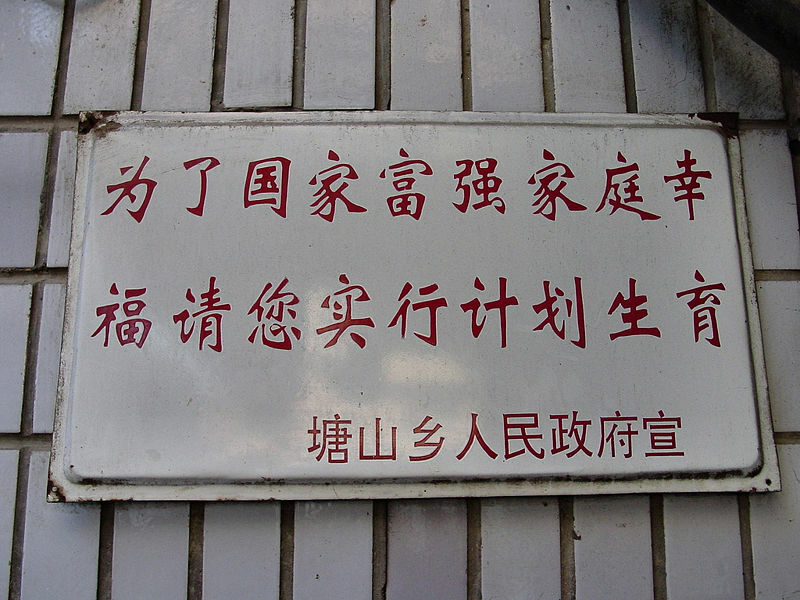 In 1979, the Chinese government announced a new “birth planning program” under the reformist leader Deng Xiaoping. Intended to curb China’s explosive population growth, the policy mandated that each married Chinese couple (with some exceptions) have no more than one child. Birth Planning Commissions began monitoring the birth rates in towns and cities across the country to ensure adherence to the law. Those who disobeyed faced stiff fines, job loss or the revocation of benefits such as health care. In many instances, the consequences were even worse: commissioners have also used forced abortions, sterilization and infanticide to enforce the policy. Sarah Zou, a student at Sartartia Middle School, researched this controversial law and wrote a paper for Texas History Day on its significance in world history. You can read her full research paper by clicking the link above. Sarah outlines the program’s history and asks a simple question: was all this really necessary? Imagine being in a world where couples are only allowed to have one child, where parents will suffer severe consequences if they had a second. Imagine a world without siblings. Imagine a world where newborn infants are thrown out into the street, due to their gender or disabilities. Imagine a world filled with infanticide, forced abortions, and sterilizations. This is the world Chinese citizens have been living in since the Chinese government established family planning or the one-child policy on September 25, 1979. Because of its gigantic population of 1.3 billion, the largest in the world, the Chinese government enforces family planning or the one child policy to slow the population growth. Even though there are exceptions, having children should be a natural and unalienable right that should not be dictated by the government. Yes, the responsibility of the government is to ensure a sustainable population that has an adequate amount of resources, but it also has the responsibility to respect the natural rights of people. Sure the one-child policy successful in decreasing the population, but was the decrease in population really necessary? With Deng Xiaoping’s numerous economic reforms before family planning was established, China was already getting back on its feet. With the increase in economic productivity a large workforce was actually needed. Along with the need of a larger workforce, new farming techniques allowed farmers to harvest more crops and therefore China was and is actually capable of feeding a large population. And if there was a famine or a shortage of food, with the power of transportation food could be imported from other countries. As for the shortage of land, many young adventurous Chinese scholars immigrate to other countries to study and live and raise a family. But one things for sure, without the one-child policy the problems listed above would not be at large. 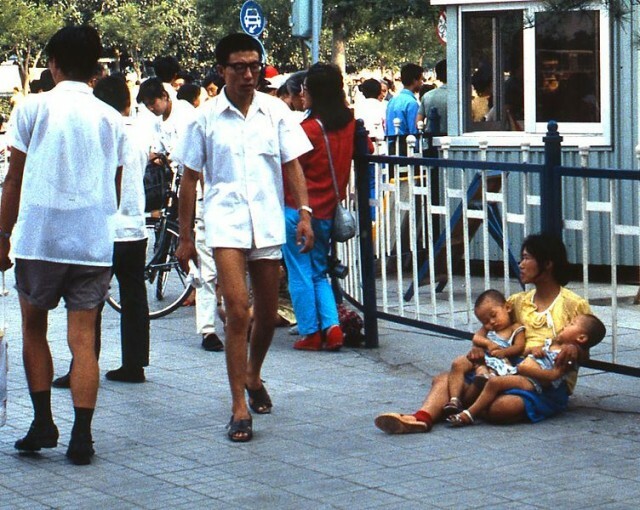 Would China have survived without family planning? I guess we will never know, but it certainly could not be any worse than China today.